Embracing sweeping technological change across an entire sports organization has proved difficult in an ecosystem notorious for its siloes and internal politics. One of the teams that has adjusted to this new environment is the Hamilton Tiger-Cats of the CFL. 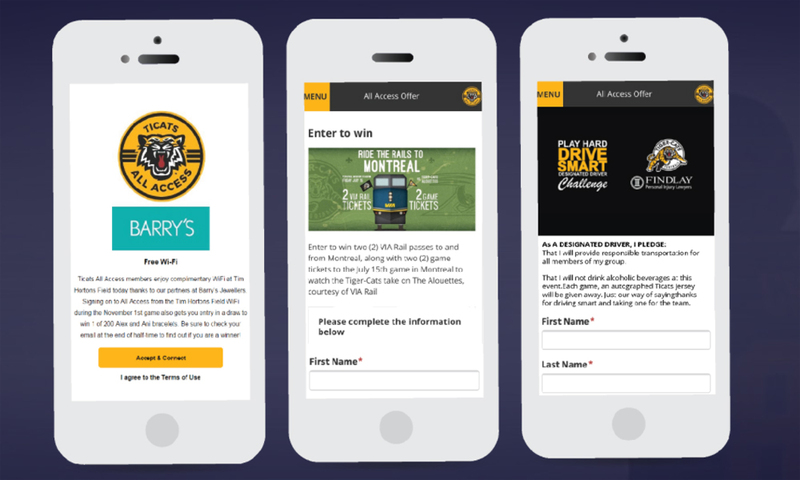 As part of the move to a new stadium in 2014-15, the Tiger-Cats completely reimagined their fan-facing product in everything from marketing to content to ticketing, with a focus on developing robust, individualized relationships with fans. No two properties are alike, which is why we work closely with our partners to distill and qualify your organizational performance barometer to deliver a comprehensive set of tools that will transform the value proposition of your property and respective sponsors.